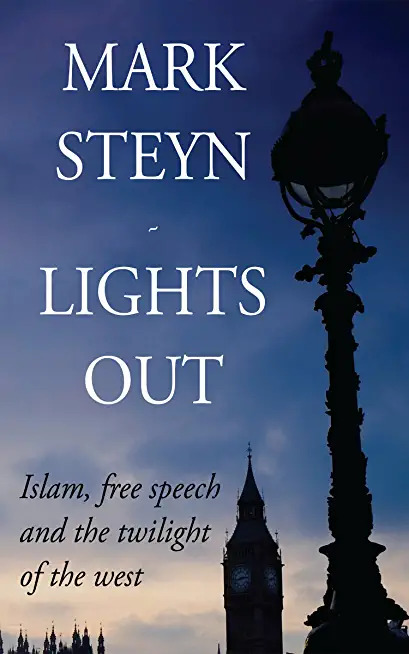 Mark Steyn famously said, and for which he was roundly condemned by the Left, that the future belongs to those who show up for it. You’ll never guess who’s showing up, at least with enough numbers. It ain’t us. No, I don’t mean old codgers like me. I mean the descendants of our American forefathers. It begins to look more and more like Western civilization, and American civilization in particular has been too successful for it’s own good. Everybody wants in, especially those from sh!it hole countries whose civilizations are in collapse. Not that I can blame them. I grew up as an American in Mexico and saw first hand the poverty and misery in which the majority of these people lived. I also saw how envy, violence and corruption perpetuated poverty and misery. I understood why my father, and American Consular Visa officer was so careful about granting immigrant visas. He understood that he was on the front lines of defending America against the ravening hordes that want what we have but don’t have the cultural foundations to sustain it. We know this because they didn’t transform their own countries when they were there. The video below appears to have been made in 2008. Since that time the Obummer administration imported hundreds of thousands of Muslims from every sh!thole country out there. Ilhan Omar and Rashid Tlaib are emblematic of the type. They are fully committed to mentality of the poisonous cultures in which they were reared and are inculcating their poison into their descendants. They show not the slightest appreciation for America, what America has done for them nor any inclination to make American values their own. Nor is it just the sons and daughters of Islam that are rejecting American culture, following the death of assimilation at the hands of Diversity and Multi Culturalism its all of them. The current Leftist dominated zeitgeist has labeled us, the descendants of the Founding Fathers “Deplorables” and all others not only good but superior. Just as bad money drives out good so barbarians (not to mince words, no, not a bit) destroy civilizations once they are let in, and the Left is packing them in as fast as they can. Western civilization seems to be waking to the danger, even as the leaders who have brought us to this pass are doubling down on our destruction. Reversing the trend will be another massive civilizational undertaking, if indeed we arrive at enough of a consensus to undertake it. America is not yet over the cliff. We can still pull back. It is on the basis of that hope that I continue to write and otherwise support America and the Republican Party, fractured as it is. “Work,” Saint Augustine said, “as if it all depends on you, pray like it all depends on God.” ‘Cause it does.